A New Direct Has Appeared! Nintendo surprised everyone this year at E3 when they announced that the upcoming Super Smash Brothers: Ultimate for their Switch console would include every single character from previous entries in the fan-favorite party fighter. As great as that gargantuan roster would be, however, no new entry to the SSB franchise would be complete without a few new characters of its own. At the Electronic & Entertainment Expo in June, Nintendo revealed that several series staples, such as Link from The Legend of Zelda, would be receiving updated designs and moves to coincide with the latest entries in their franchises, and as such, Link bears the appearance he had in 2017’s Game of the Year, The Legend of Zelda: Breath of the Wild. 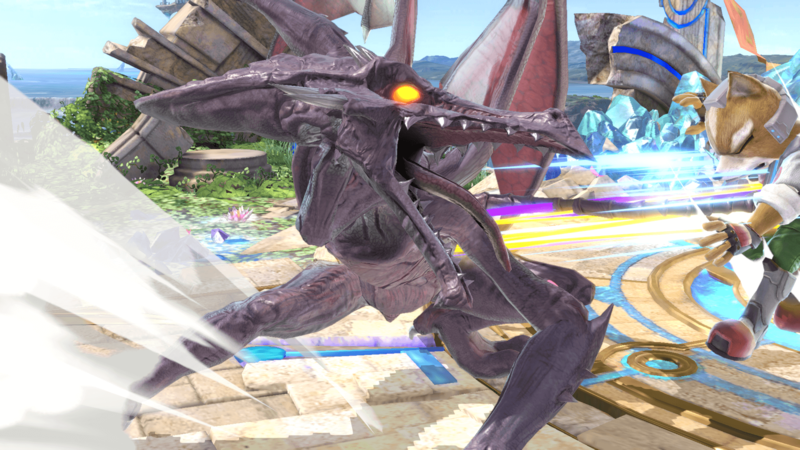 Of course, minor character alterations hardly qualifies one as an entirely new character, and Nintendo teased the introduction of Ridley from the Metroid series, as well as the Inkling from Splatoon. Knowing full well that wasn’t likely to be the end of the new additions to the brawler, fans have been eagerly awaiting subsequent announcements for additional characters (that aren’t the inevitable, post-launch DLC ones). On Sunday, fans got their wish, and the game developer giant revealed that they would have a dedicated Smash Bros. Nintendo Direct later this week. Nintendo hasn’t explicitly stated whether or not the live stream will contain reveals for new characters, new modes, or any other possible details at this time. That said, given the studio’s history of character reveals during their Nintendo Directs, it is reasonable for fans (myself included) to hold out hope for new character(s). The Nintendo Direct for Super Smash Brothers: Ultimate will be streamed on Nintendo’s YouTube channel this Wednesday, August 8th, at 7 a.m. PT/10 a.m. ET so set your alarm clocks! Who are you hoping gets announced as a new playable fighter? (I know I’d love to see Rex from Xenoblade Chronicles 2 with Pyra and Mythra in the same fashion as Brawl’s Pokemon Trainer.) Let us know in the comments!